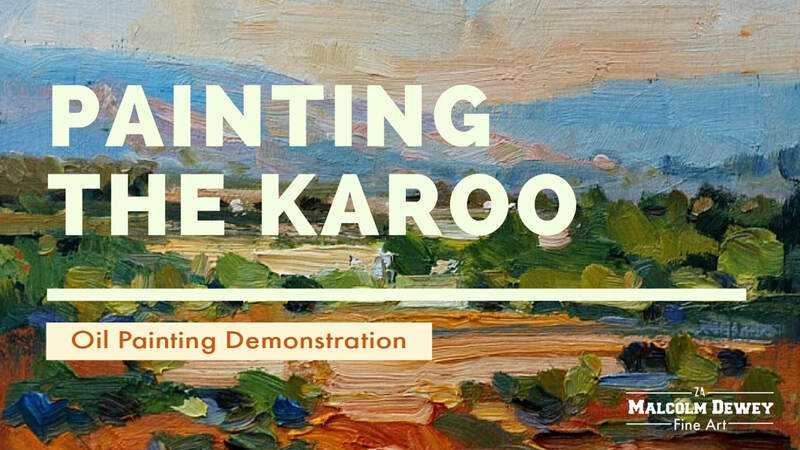 Packed with instruction and tips from Malcolm to help your painting. Or simply to enjoy watching the process. 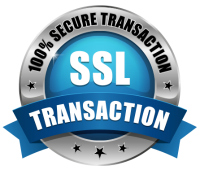 When you purchase the videos you can download them and watch them anytime on your device. More titles will be added including painting, art business and studio tips. 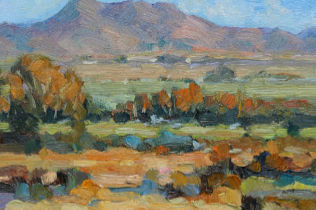 The arid, majestic landscape that is the Karoo region. One of the world's most interesting landscapes found in the heart of South Africa. One of my favorite subjects to paint. 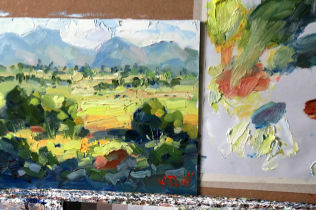 In this demonstration I will paint a textured landscape with thick paint, vigorous brushwork and suggested detail. Over 40 minutes of narrated commentary and close up video to show you exactly how I paint. Suggest mood and content without overworking. 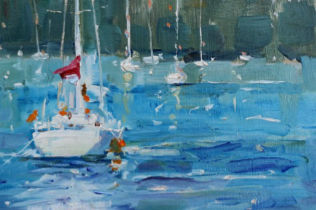 This oil painting demonstration will show you how I paint yachts and water in a loose and expressive style. Painted in oils, but also relevant for acrylics too. ​Download the HD video and enjoy anytime. Format: mp4. Plays on any computer system with mp4 capability.